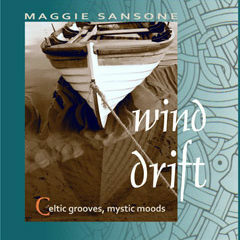 Maggie Sansone brings a unique beauty and vision to her new compositions and the ancient music of the Celts. Her recordings ring with a Renaissance spirit, rich textured layers of sound, evocative flights of imagination and virtuoso performances. 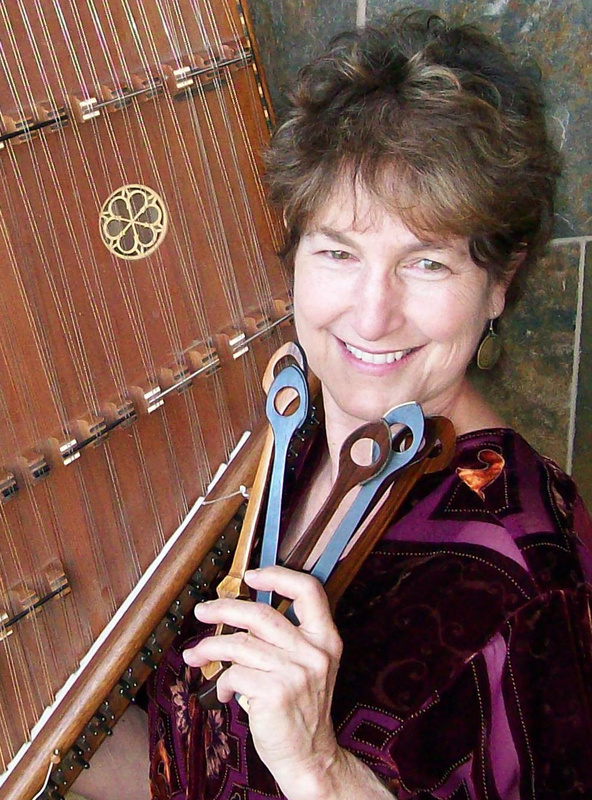 At the center of it all, there are the percussive yet melodious sounds of Maggie's wooden mallets dancing across the hammered dulcimer's seventy five strings. America's premier hammer dulcimer recording artist and performer, Maggie is frequently heard on National Public Radio, Fiona Ritchie's The Thistle & Shamrock, featured on CBS-TV "Sunday Morning', an INDIE winner (AFIM) for CD Mist & Stone and founder/CEO of the award winning Maggie's Music record label. Maggie’s music is a fusion of sounds that transcend cultures and genres…just open your heart to it. ~ Fiona Ritchie, NPR host of The Thistle & Shamrock. 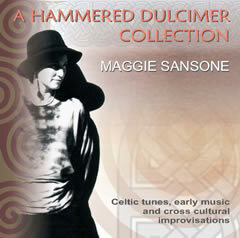 Maggie’s music (as distinguished from her label!) is playful, inventive, sometimes tinged with melancholy, and increasingly informed by interests in other world cultures." * See Also: Music Books.